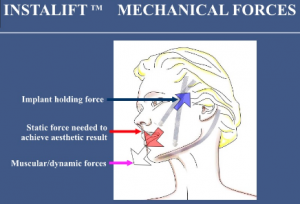 Dr. Patrick K. Sullivan understands that, when it comes to lifting and sculpting the face and neck, artistic vision is key. 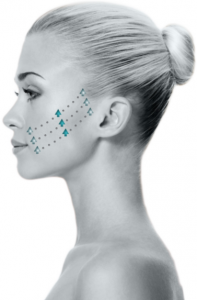 The new and minimally invasive treatment Dr. Sullivan has been doing, the Silhouette InstaLift™, uses advanced technology to help redefine facial contours, giving patients immediate, natural-looking results with minimal downtime. The Silhouette InstaLift™ is the breakthrough facial rejuvenation technology. 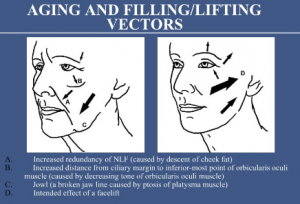 This alternative to facelift surgery can lift sagging facial skin without the need for major surgery, scars or general anesthesia. 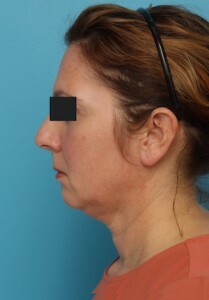 Though the procedure is not for everyone, we have been very happy with the results in select patients. 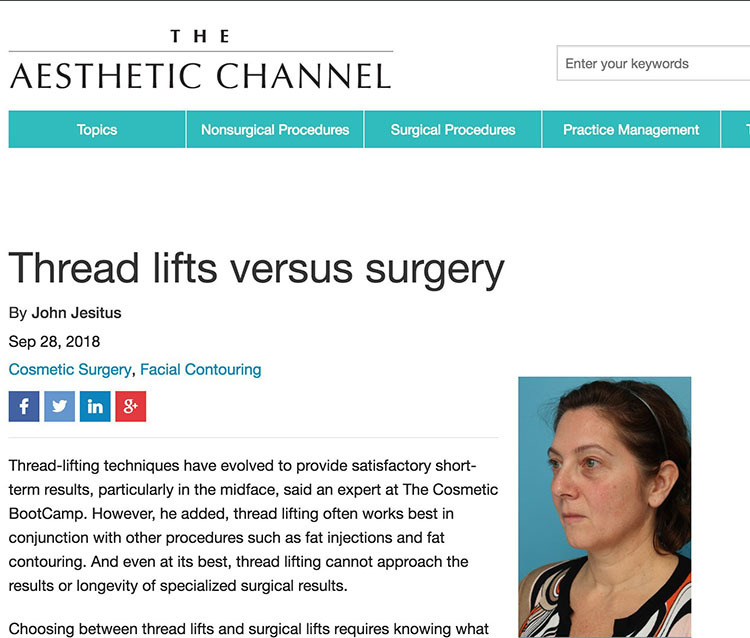 The procedure is usually done in-office, and it involves the placement of sutures with bidirectional cones to elevate and reposition the skin without the use of a scalpel. The unique Silhouette InstaLift™ sutures are naturally absorbed by your body over time, and they stimulate the production of collagen to aid in healthy skin renewal for natural-looking, long-lasting results. 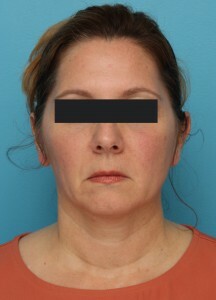 The treatment is comfortable when you have it, requires only local anesthesia and usually takes about 45 minutes. You will see results right away, and recovery time is minimal. The Silhouette InstaLift™ in combination with our other treatments has given us the opportunity to effectively treat specific areas, including facial laxity, jowls, fatty collections and areas of deflation. 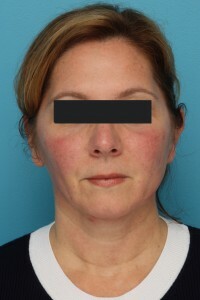 Dr. Sullivan has received comprehensive training on this new, innovative anti-aging treatment and has performed the procedure on his patients both in New York and Providence. 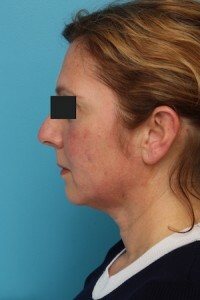 He and his team can answer your questions about the procedure and develop a specialized treatment plan for you if we determine that you are a good candidate and understand the benefits and limitations of the Silhouette InstaLift™. 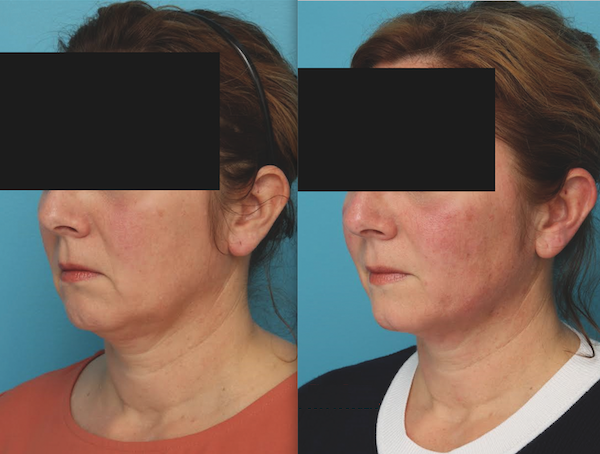 During the relatively short in-office procedure, Dr. Sullivan will insert the patented Silhouette InstaLift™ sutures to lift the deeper layers of the skin in your mid-face, cheek, jawline and possibly your neck area. Patients really seem to appreciate that the treatment does not require general anesthesia and typically takes 45 minutes. They also like that they see results right away, and the recovery time is minimal. To learn more about this innovative procedure and to see if the Silhouette InstaLift™ is right for you, please contact us online or call our office to schedule a consultation with Dr. Sullivan and his team at 401.400.4222.